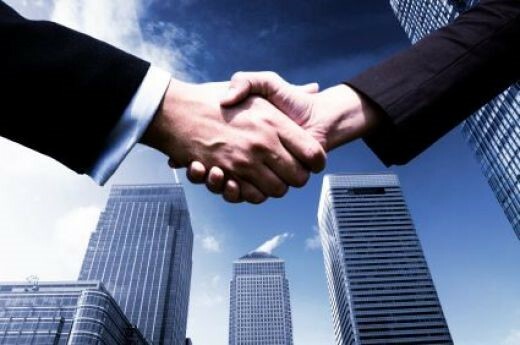 There are no shortages of real estate offices, especially here in Southwest Florida. With so many options for new agents to seek, it is important to find the right one. Be sure you choose an office that not only matches your personality but also will provide the guidance and support you will need to achieve your success! Never stop learning! Just because you have completed your real estate course and passed your exam, it does not mean you should stop studying. Now is the time to learn as much as possible. This industry is ever changing. Take every free course you can find that you think will benefit you. What tools have you been provided from your broker? A personalized website or landing page? Access to software to make flyers, or better yet, access to assistance who create the flyers for the office? USE THEM! If you’ve done your homework on the brokerage you’ve decided to work with, then you know they are doing something right. Don’t try to reinvent the wheel. Social Media is a HUGE option everyone in real estate should be taking advantage of. Facebook is a great place to start. To learn more about how to advertise on Facebook effectively. Download our free e-book, An Agent’s Guide to Facebook, here. 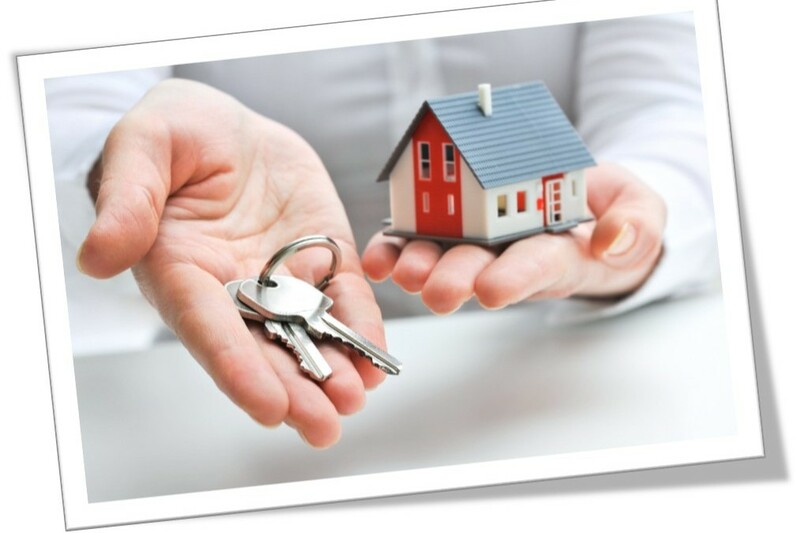 If your friends and family don’t know you’re in real estate, who are they going to call when the time comes to buy or sell their home? It won’t be you. Make sure everyone knows what it is you are doing. It will also lend to your credibility. No one wants to work with someone who has never done this before. The longer they hear your name in the industry, the more experience their mind says you have. As you do gain more and more experience, you will begin to figure out what it is that truly sets you apart. 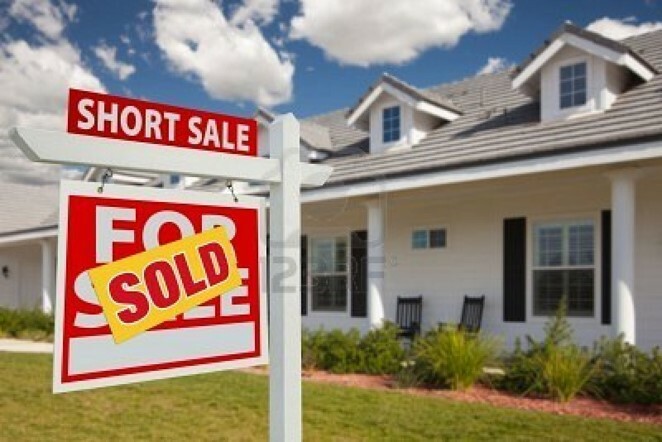 Are you suddenly the “go-to” agent for Short Sales? Then there is your niche! Use that knowledge to your advantage. Give yourself a cool title, write an e-book or a blog about a few Short Sale tips and promote it to everyone on your social media accounts. To learn more about these 5 steps, download our Free E-book here.